Spring is the season in which London comes to life. 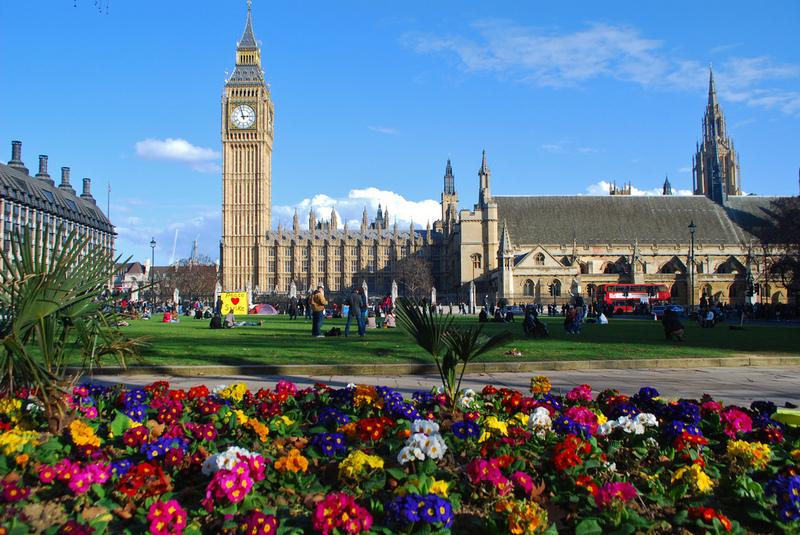 That’s why, it worth to mention that spring is the season which reflects London’s life and allows you to discover it. It starts at March and ends at May. There are a lot of things that tourists can enjoy at spring including: St Patrick’s Day celebrations, seasonal menus and beer gardens, go shopping. Also, the chocolate festival, the coffee festival, and London marathon are the best places and activities that one can enjoy at London and spend a fabulous spring.